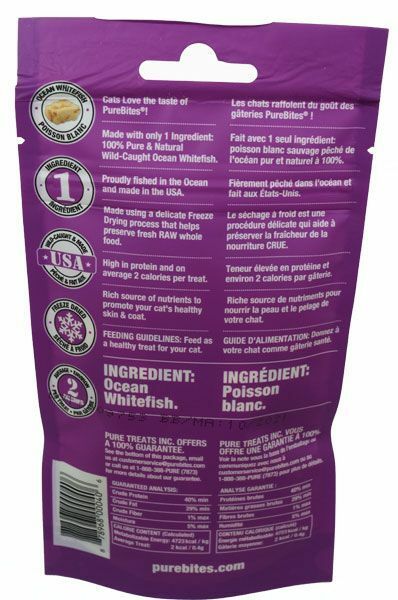 Tell us honestly: what cat is going to turn away from Purebites cat treats flavored in ocean whitefish? 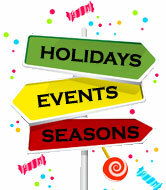 Being that Blair Candy now offers a variety of dog and cat treats, you can shop for your feline friends right here! 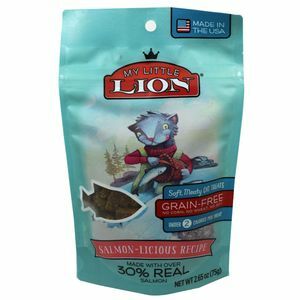 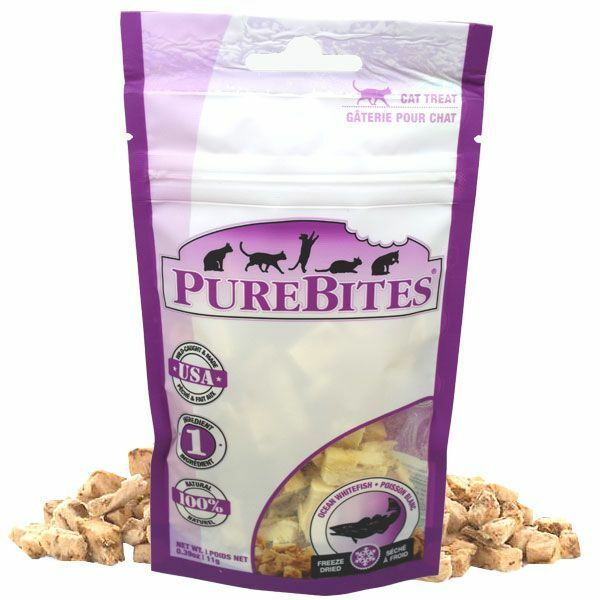 This 0.39-ounce bag contains freeze-dried ocean whitefish cat treats that will really tickle your cat's taste buds. 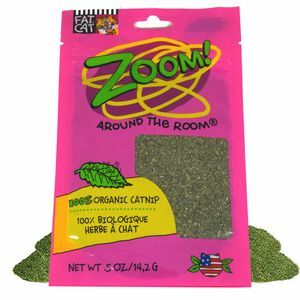 Don't hesitate to bring one of these all-natural cat snacks into your home. 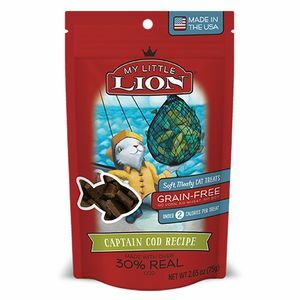 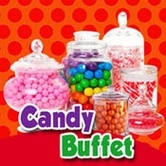 And you can shop for these and our My Lil Lion cat treats right now from Blair Candy!